Stylish business casual office outfit for summer. It will instantly add a polished appeal to your work attire. 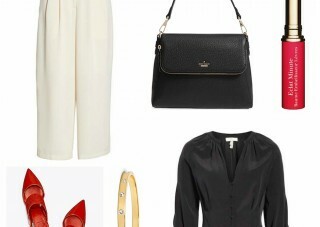 This minimally styled outfit is the perfect look for business-casual or casual office. Less is more. 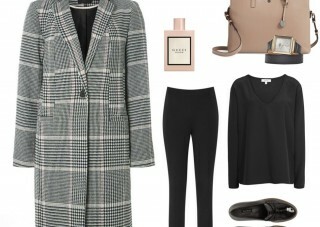 Business-casual style seems to be the most practical yet popular workwear choice. 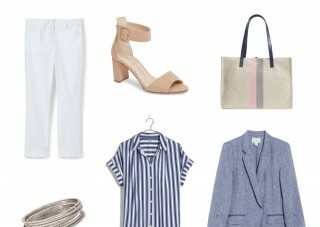 A sleek vest and mule shoes are stylish yet practical workwear staples especially in between seasons. 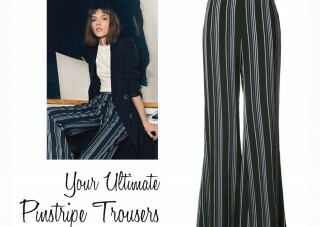 You will appreciate the ultra comfort and effortless style all year round. 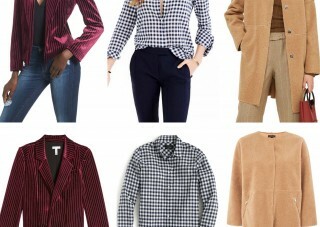 ENSMBL NY is a new e-commerce styling service with the solution to the working woman’s morning wardrobe crisis.